• In-depth information, analysis and solutions on common Orthopaedic conditions that you are faced with every time you teach Fitness Pilates. 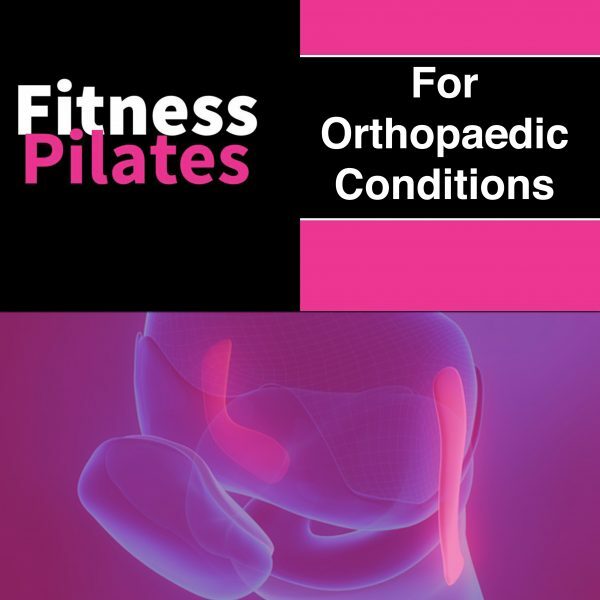 • Detailed applicable anatomy and Fitness Pilates exercises for Orthopaedic conditions. • What exercises are appropriate and which ones to avoid? • Functional assessments and choosing the best exercises and movement patterns. • Highly specialised training day for those coaches wanting to go deep into this area. You will complete a case study to receive your certification. REMEMBER the email address and the password you set up to purchase this product. Note it down in a safe place. Log into Choreographytogo.com with the email and password. Please check your spelling and that you have entered it correctly. Email and Passwords are case sensitive.